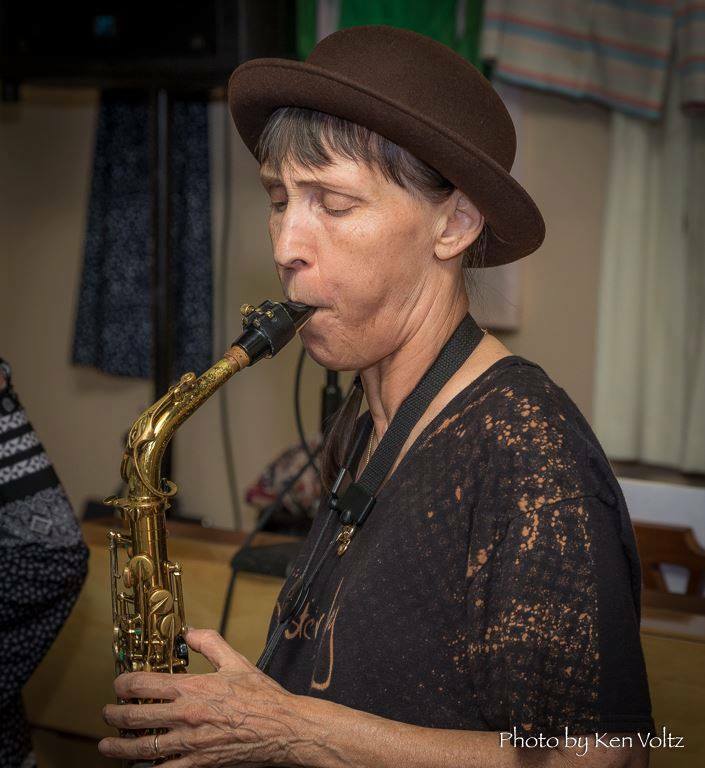 Jazz Night at SAB will feature alto saxophonist Linda Wolf performing a mix of Jazz and Jazz Fusion with Jason DeCristofaro (vibes/keys), Cameron Austin (bass), and Rick Dilling (drums). 6:30 PM – 9:30 PM, and no cover. First set is Linda Wolf Quartet, second set is a Jazz jam!